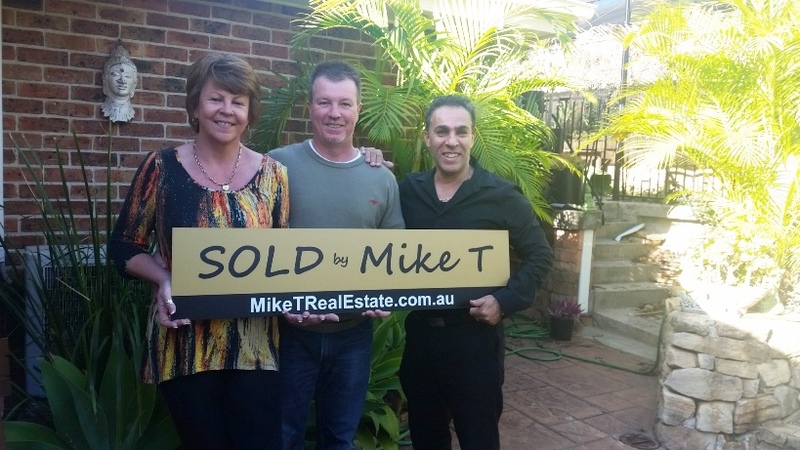 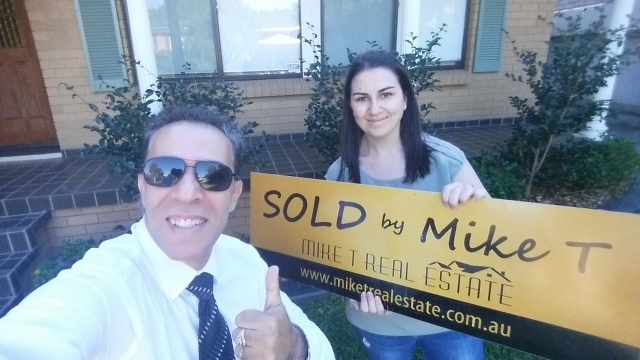 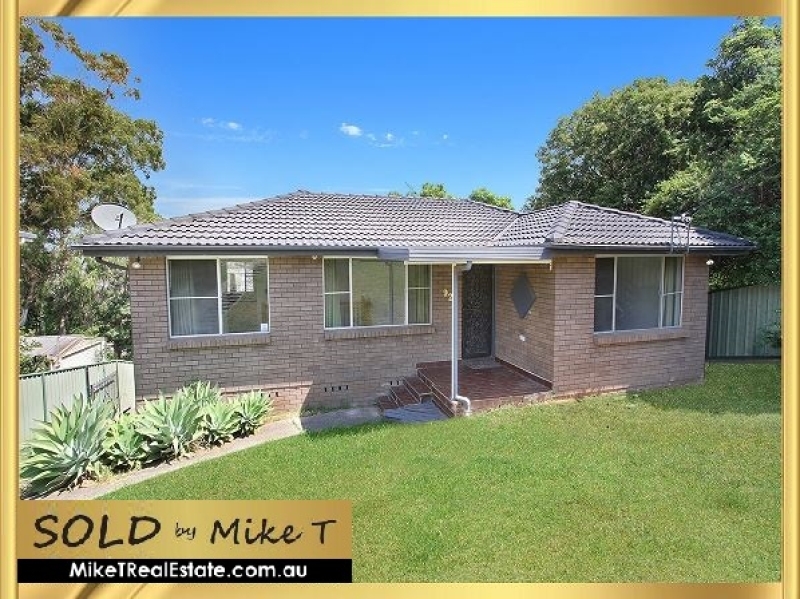 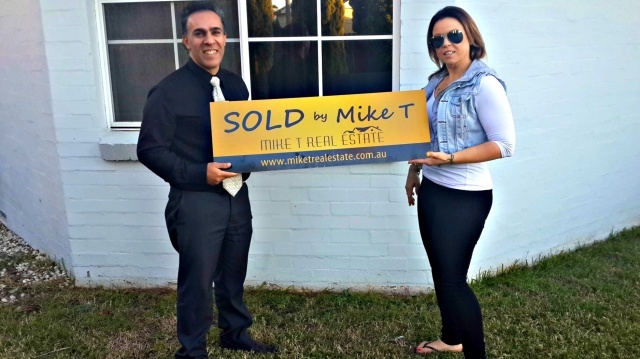 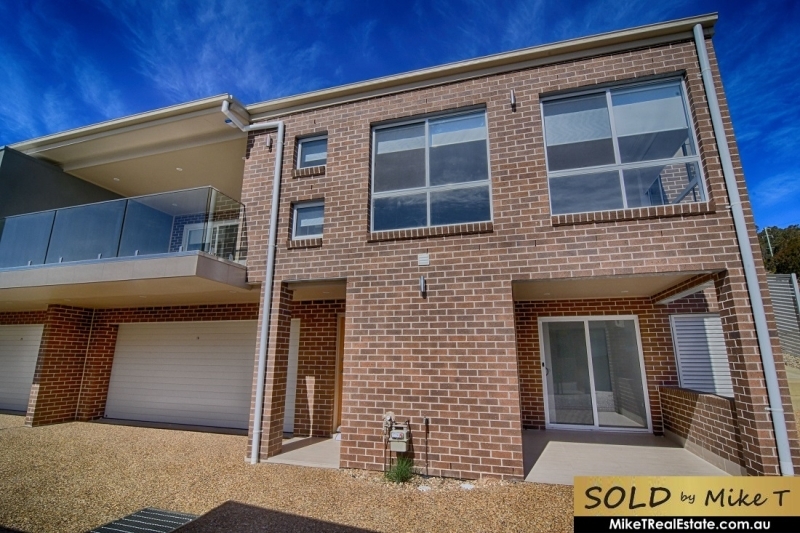 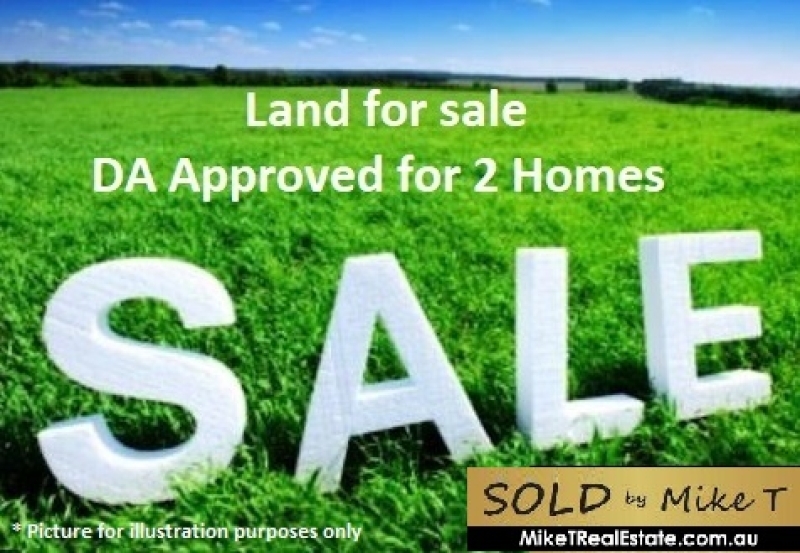 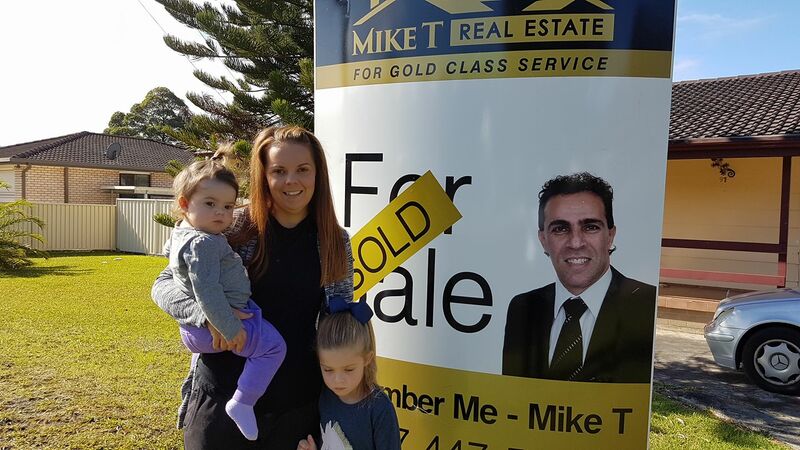 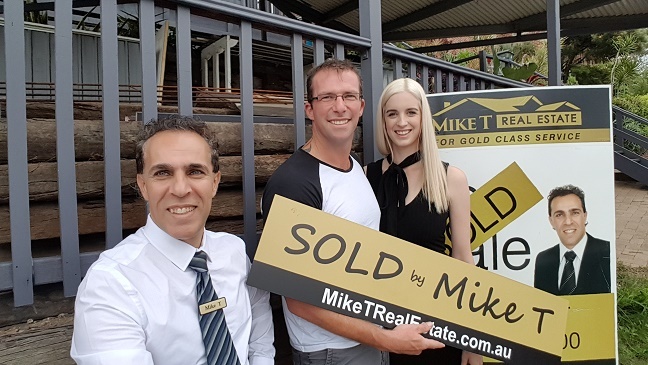 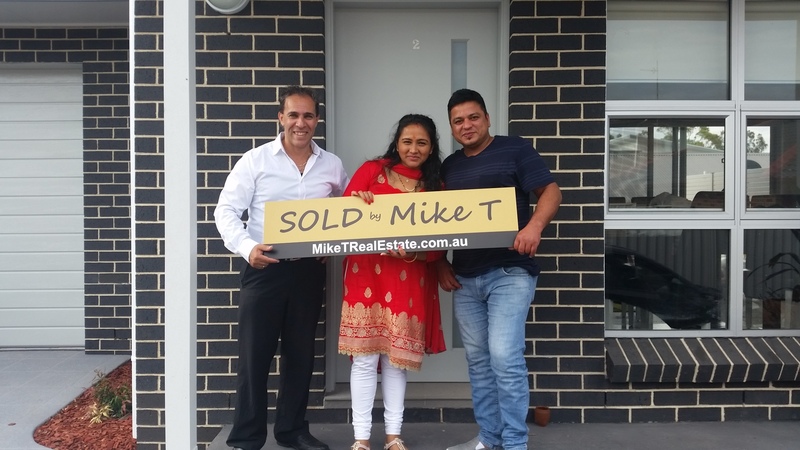 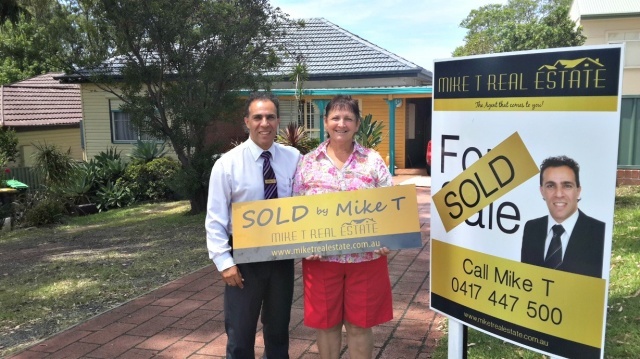 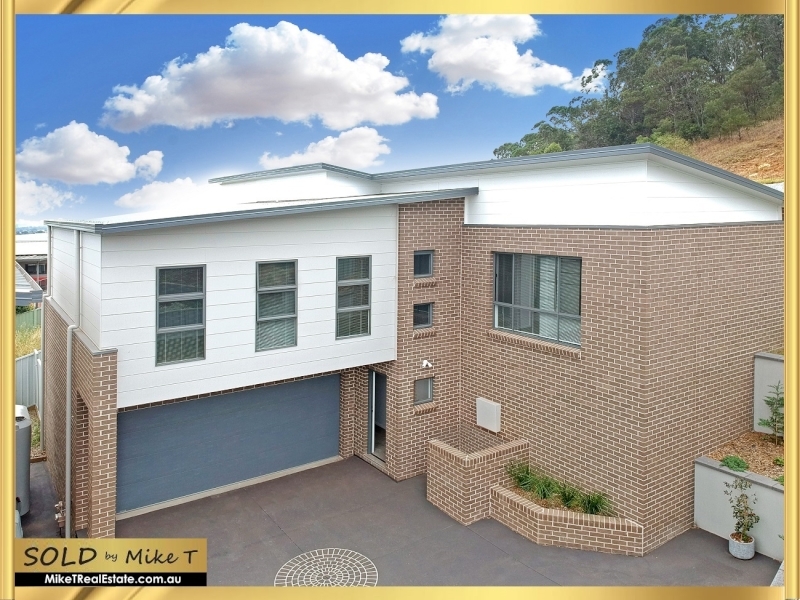 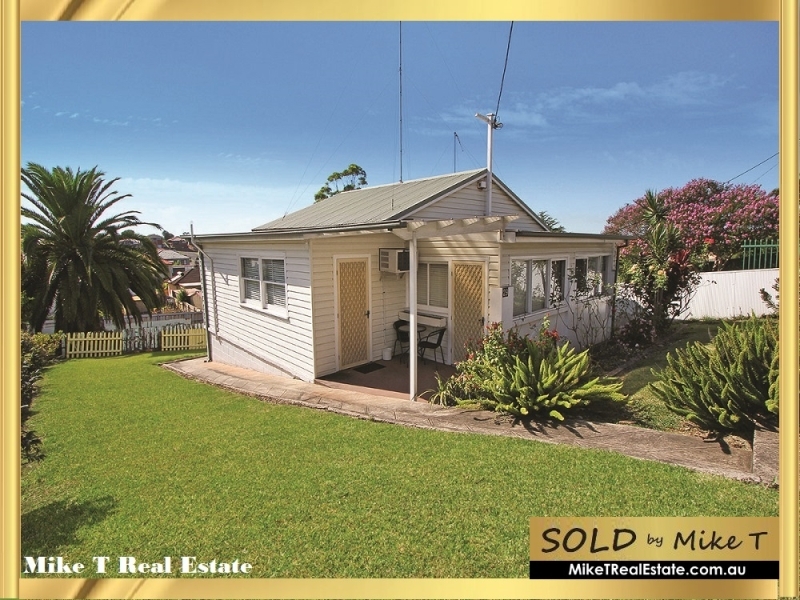 Mike T Real Estate is a boutique Wollongong Real Estate agency in the Illawarra. 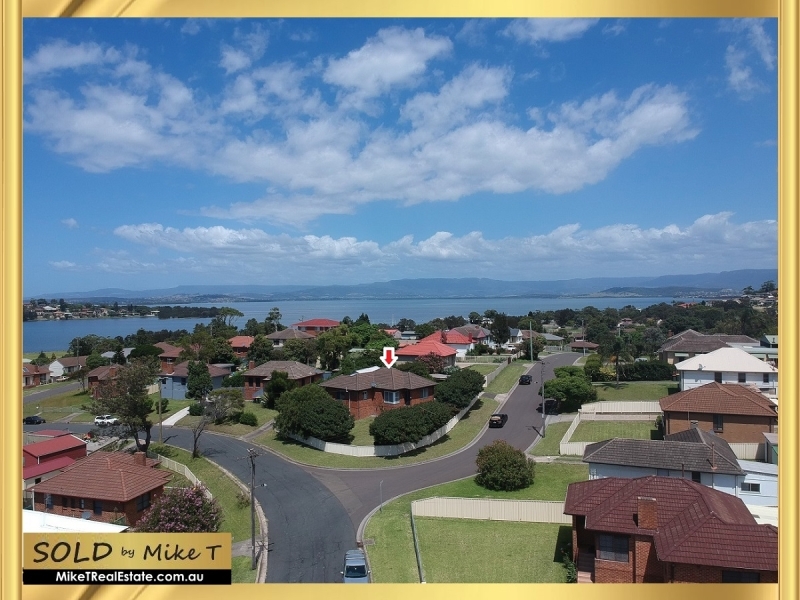 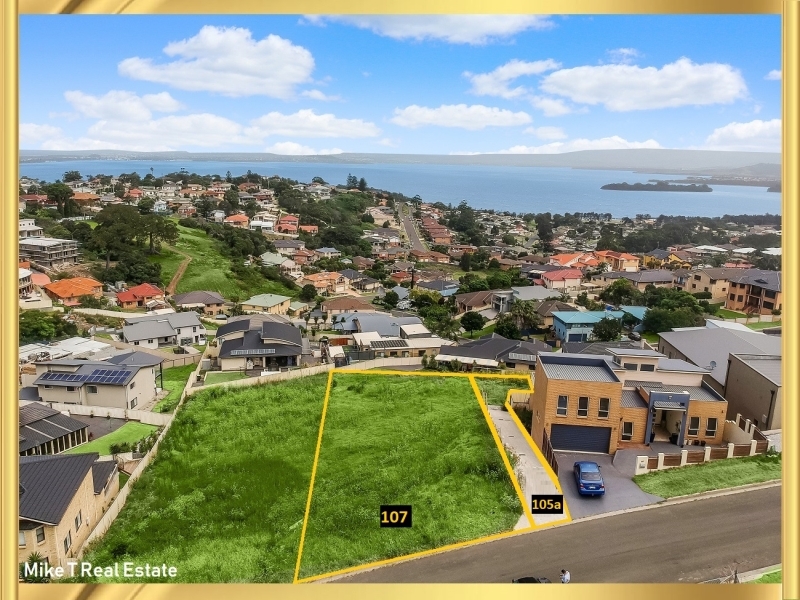 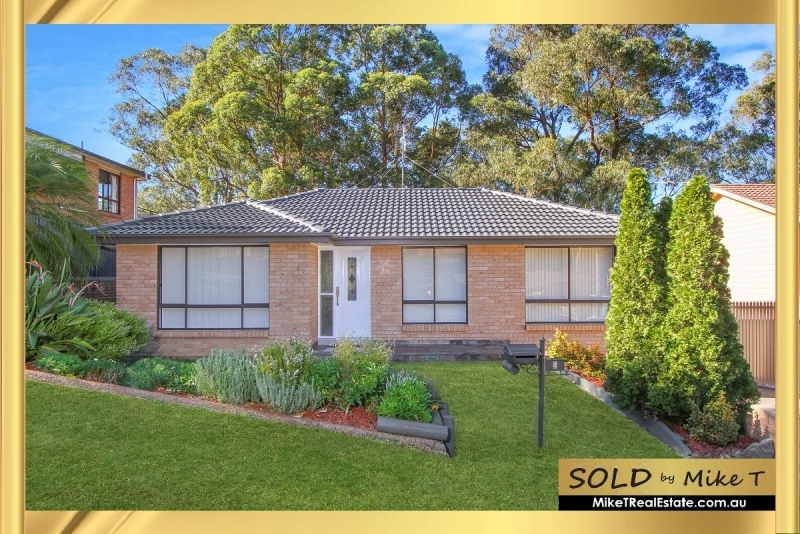 We specialise in Dapto Real Estate, Albion Park Real Estate , Berkeley Real Estate , Horsley Real Estate , Figtree Real Estate , Corrimal Real Estate, Shellharbour Real Estate, Wollongong Real Estate and more. 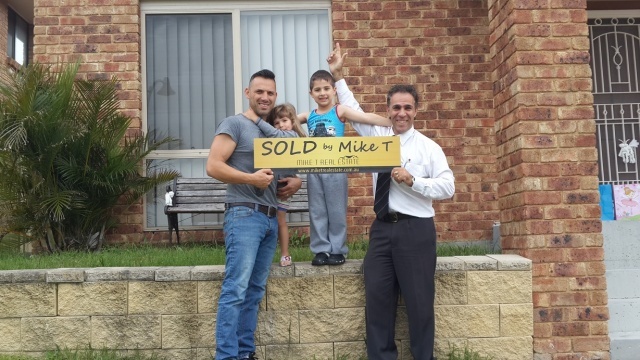 We are a local family business understanding family needs. 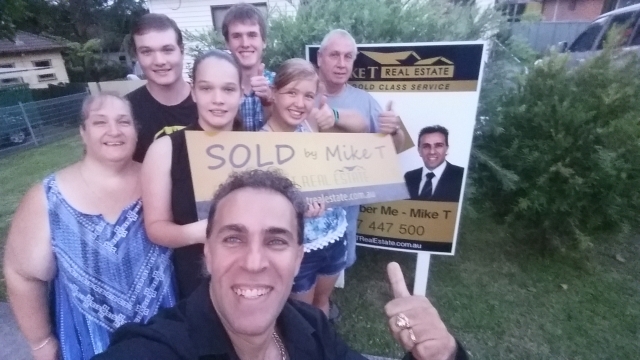 We love what we do, it is our passion, our way of life & we love helping people achieve their dreams. 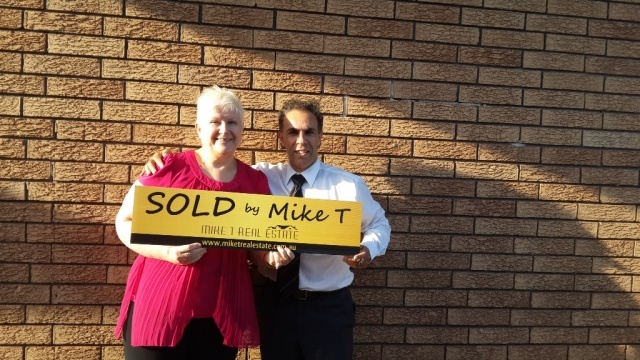 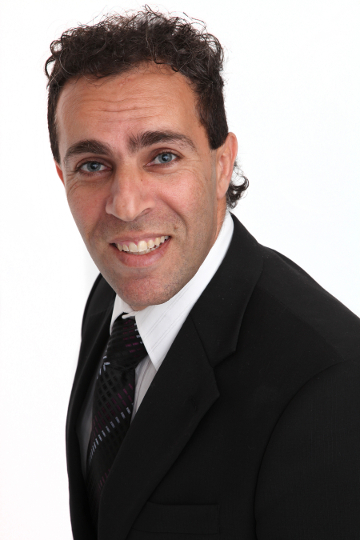 If you want a dedicated and exceptional real estate agent, Remember Me - Mike T.
Mike T You are an Amazing Man!